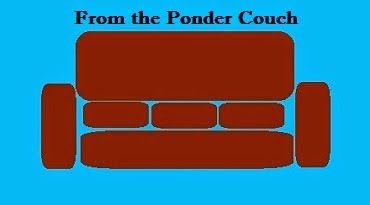 From the Ponder Couch: Sir Mike Shirt in the Fabric! 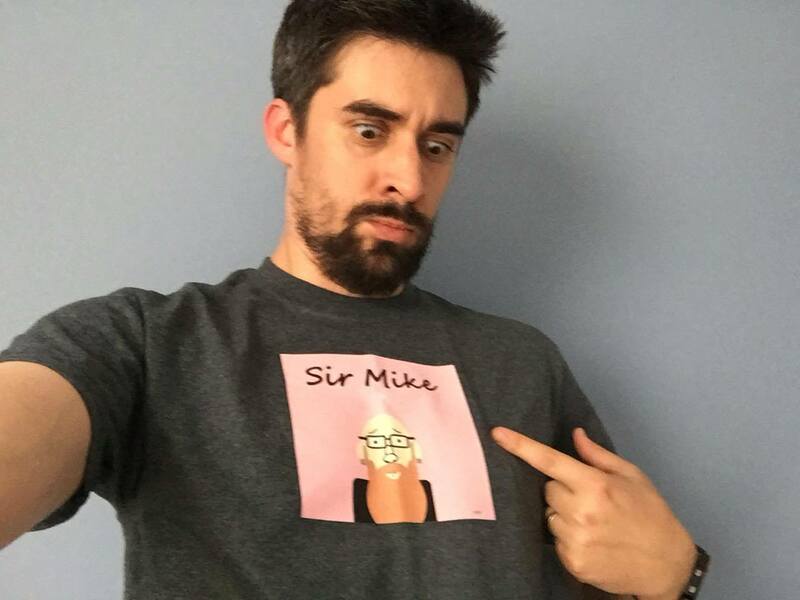 I got a Sir Mike shirt in the mail from the Ponder Couch Cafepress Store!!!!!! You should go buy some shirt there too! I had everything to do with these things.